﻿ Best Price on Mount Hartman Bay Estate in St Georges + Reviews! This St. Georges, Grenada hotel boasts a private strip of beach and an infinity pool overlooking the bay. 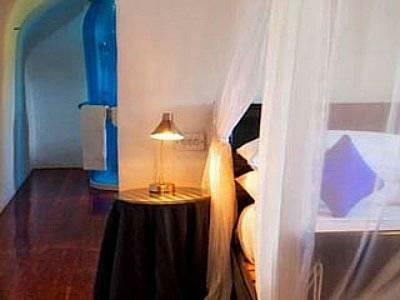 Just 6 km from Point Salines International Airport, it offers rooms with flat-screen TVs and a private patio. A minibar and coffee-making facilities are provided in each room at Mount Hartman Bay. The stylish rooms boast canopy beds and include seating area. Bay Mount Hartman offers a full breakfast each morning. During the day guests can enjoy en suite massage or rent a water jet boat for water-skiing or wakeboarding. Snorkel and fishing equipment rentals are available. This property is within 5 minutes’ drive of Spice Island Marina and St. Georges University. Port Louis is 6 km away.